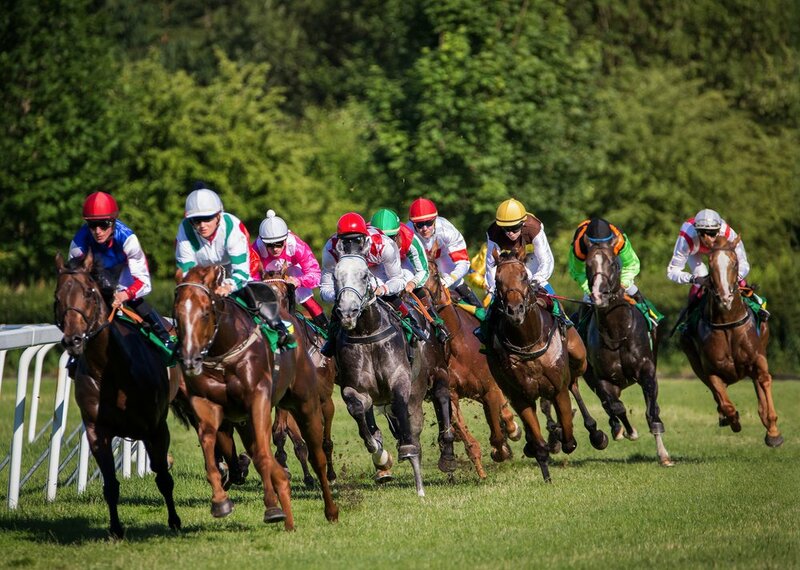 Bookmaker and online casino operator Betway has extended its reach in the world of Irish racing by linking up with Punchestown Racecourse to sponsor one of its high profile races. Betway will be the new sponsors of the Grade 2 Betway Craddockstown Novice Steeplechase, the feature race on the first day of the 2018 Punchestown Winter Festival, which runs on the weekend of Saturday November 17 and Sunday November 18. The race is one of the most important two mile chases around. With a first prize of €44,500, it has produced a string of high class winners including Sizing John, Moscow Flyer and Limestone Lad. In recent years, the race has been dominated by Waterford-based trainer Henry de Bromhead, who has won it four times in nine years, including his 2016 success with Identity Thief. Betway joins a number of other bookmakers involved in Irish racing. In 2017, it has been estimated that betting companies contributed around 16 percent of the total prize money, and Punchestown is regarded as the pinnacle of Irish jumps racing, where betting companies already sponsor the course’s main races, the Champion Chase, Champion Hurdle, Stayers Hurdle, and Gold Cup.